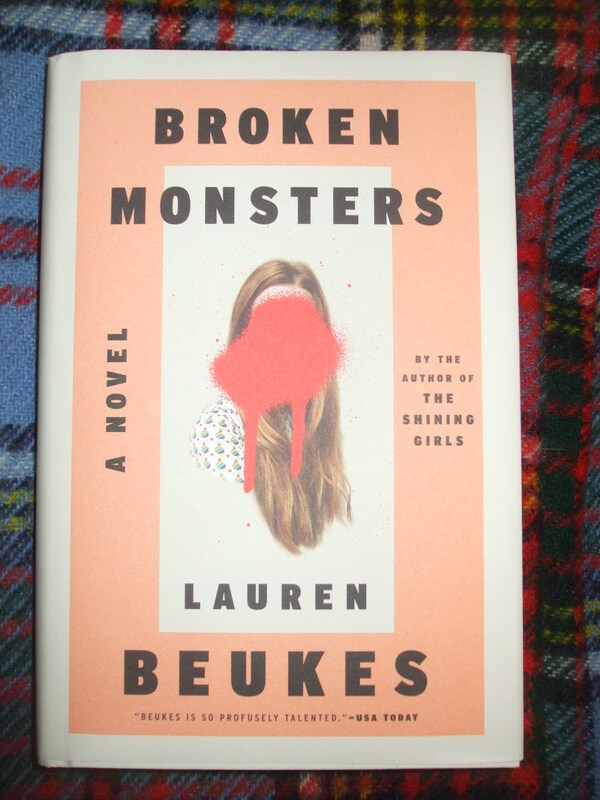 And that is one copy of Lauren Beukes’ BROKEN MONSTERS, courtesy of her American publisher. This entry was posted in SFF and tagged books, Lauren Beukes, pictures. Bookmark the permalink. I think I prefer that cover to the one I read.